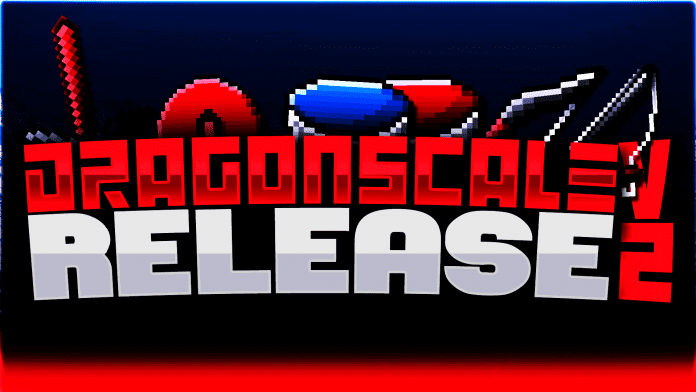 Dragon Scale V2 PvP Texture Pack [32x] was created by iSparkton on late September 2018. It is the second version for Dragon Scale which was originally created by SuchSpeed. When you talk about Dragons what do you usually think about? Well, it's pretty obvious. Red Dragon Armor with Red Dragon Swords and fire. Lots and lots and lots of red! 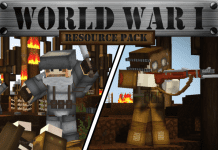 This texture pack does not come short when it comes to red and dragon inspired equipment. It features a bloody red night sky with red items, weapons, and armor. This also includes dragon tools such as the dragon ax and the dragon pick. 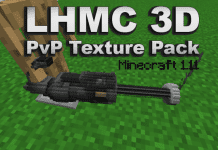 Since this is a PvP Texture pack for UHC players this does not replace the entire inventory from vanilla Minecraft. 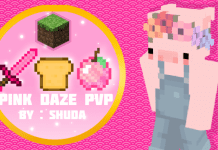 However, as a PvP player, this pack will give you more than enough new custom textures to make you think you are battling with the powers of the Dragons at your side. 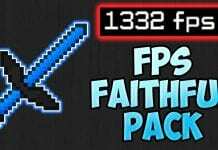 If you are a fan of dragon-based and red themed 32x resource packs then you should go ahead and try this out. If you love this pack and want to have more in the future, you can show your love to iSparkton. You can check his Youtube Channel to support him. You can check more PVP packs over here. If you don’t know how to install Dragon Scale V2 [32x] PvP Texture Pack just look below, we’ll provide you with a short tutorial there. This installation guide should work with all Minecraft versions. To see the Official Download Links just scroll down. 2. Download the Dragon Scale V2 [32x] PvP Texture Pack from the official links.